The pair who got married at Jay’s 13,500 sq ft Tribeca penthouse in New York on April 4 2008 with a very small crowd – only 30 tables were set up at the white-themed party. Beyonce reportedly had 70,000 white dendrobium orchids which is supposedly her favorite flowers flown all the way from Thailand. The couple have one daughter, Blue Ivy, 5 and are expecting twins this summer. 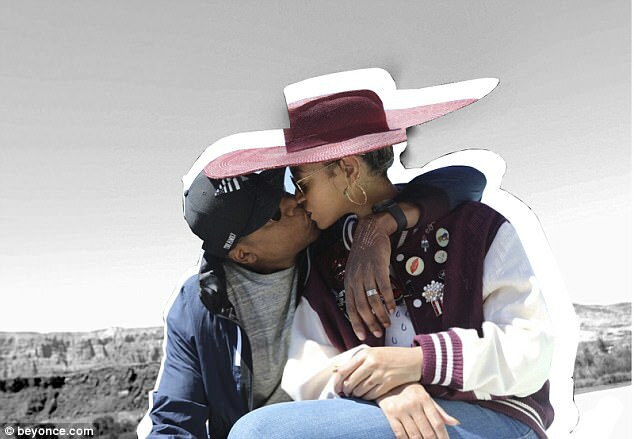 Die With You which is available on Tidal – is a montage of family videos including a sweet moment of Blue Ivy kissing her mother’s baby bump. Knowing how private the couple are, we get to also see some old clips; including their wedding in 2008 and some never-seen-before glimpses into the family life. Bey brought all the emotions to the post, by adding lyrics from her song. She wrote: ‘No I don’t really need these legs if I ain’t walking by your side…..and I don’t really need to be if I can’t be with you.’ Back in 2015 she uploaded a video on Tidal of her singing the ballad while playing the piano for their seventh wedding anniversary. The song was not a streamable single, as subscribers could only watch the video. 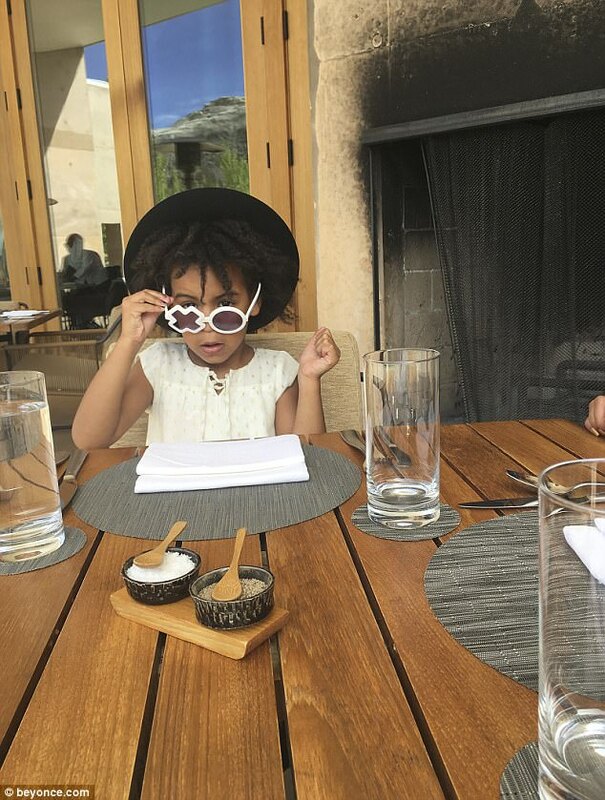 We are in love with the new music and the cuteness overload Blue Ivy is totally giving us. We wish the couple all the best!